Specializing in all things fibreglass. For over two decades our large client base throughout BC has trusted us with projects both big and small. One of our largest projects came from a long-time client in need of creating the dome for the Sikh Temple. Serving all Lower Mainland Locations including Surrey, Vancouver, North Vancouver, West Vancouver, New Westminster, Richmond, Burnaby, Coquitlam, Whistler, Port Moody, Horseshoe Bay, Langley, White Rock, Delta, Abbotsford, Chilliwack, BC, Canada. 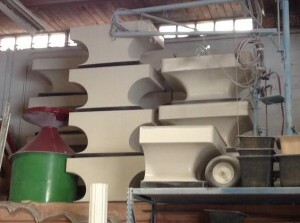 Johns Custom Fibreglass simply creates custom fibreglass products. Whatever you need built, bring it to the shop and they will make it. JCF's shop has many decades of experience in the custom fiberglass industry and has served many clients. Well known throughout the Lower Mainland. 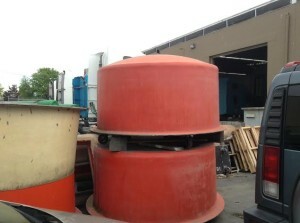 Fiberglass septic tanks, display cases, moulds, and anything else you need. 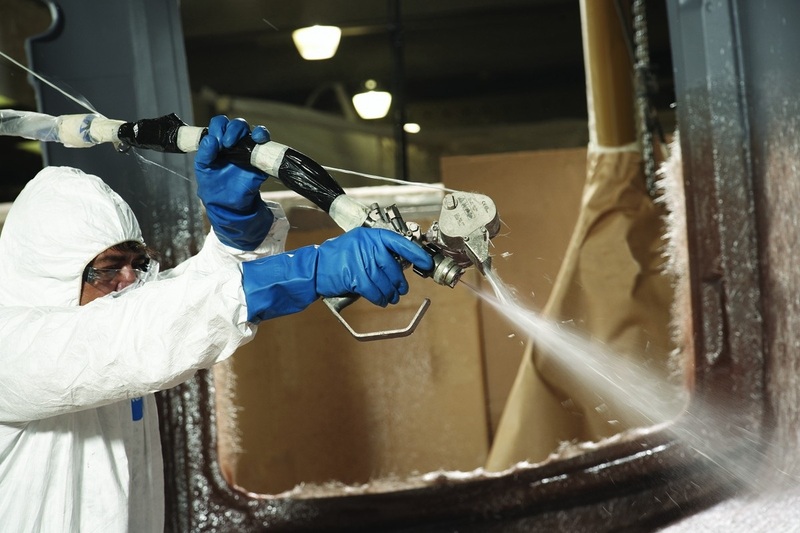 John's custom Fibreglass manufactures and fabricates fiberglass products on-site using a chopper gun. 40 years of experience with the chopper gun ensures that the final product is built to last. Trusted with making the domes for the Sikh Temple many years ago. John's Custom Fibreglass in Surrey, BC can provide maintenance and fiberglass repairs. Fibreglass is a superior product that is increasing in popularity as people search for a long-lasting and cost effective solution. I've been in the fiberglass industry for a while and have known John for almost a decade. He's been doing his thing for 40 years. I've worked with others before but John has always given me his full attention. He is also local in Surrey which is another reason why I only deal with his shop. Plus I always know what to expect. We now have a great working relationship as he understands what we need and how to help.